Enter your details to be sent the latest discounts and vouchers from National. 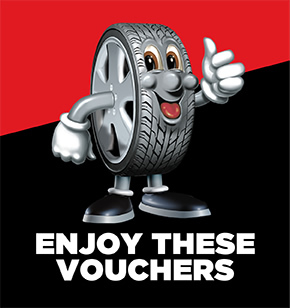 At National Tyres and Autocare we are always looking for savings and discounts that we can offer to our customers. 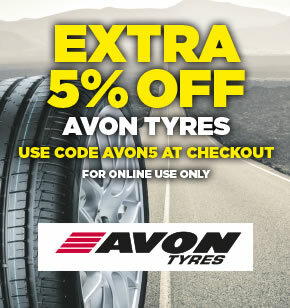 Below enjoy an extra 5% off your chosen make of tyre, except those already on promotion. Simply copy the corresponding code into the promotions box at checkout. Bookmark this page to check back for new promotional codes and offers! 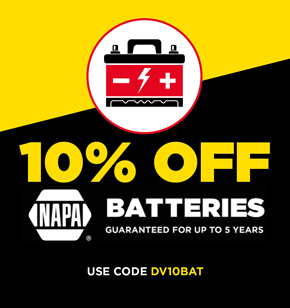 At National Tyres and Autocare we are always on the lookout for additional savings and discounts that we can offer to our customers. 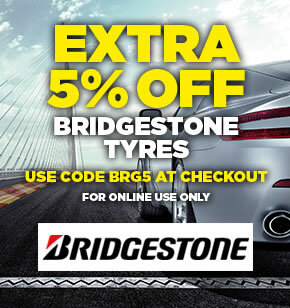 Listed above are promotional discount codes that can be used against the tyre brands listed. 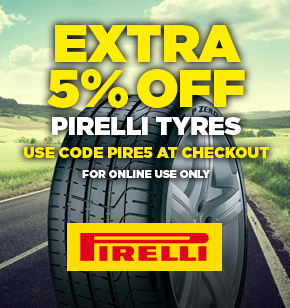 These promotions will change from time-to-time as new tyre offers become available. 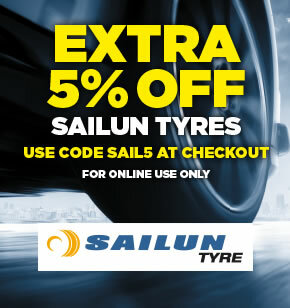 Simply make a note of the offer code before conducting a tyre search and once you've added the tyres to your basket, just enter the promotional discount code and hit 'apply'. 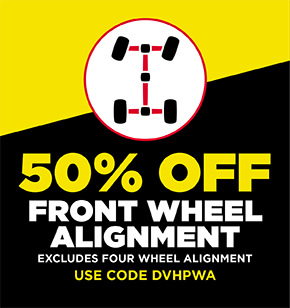 As long as the tyre isn't already on offer, the discount will automatically be applied to your basket and you can continue to check-out as normal. 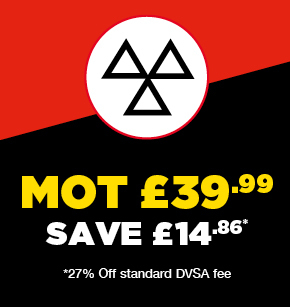 Remember, all our current offers are displayed on this page and you won't find better discounts anywhere else. So, remember to bookmark this page for future reference.